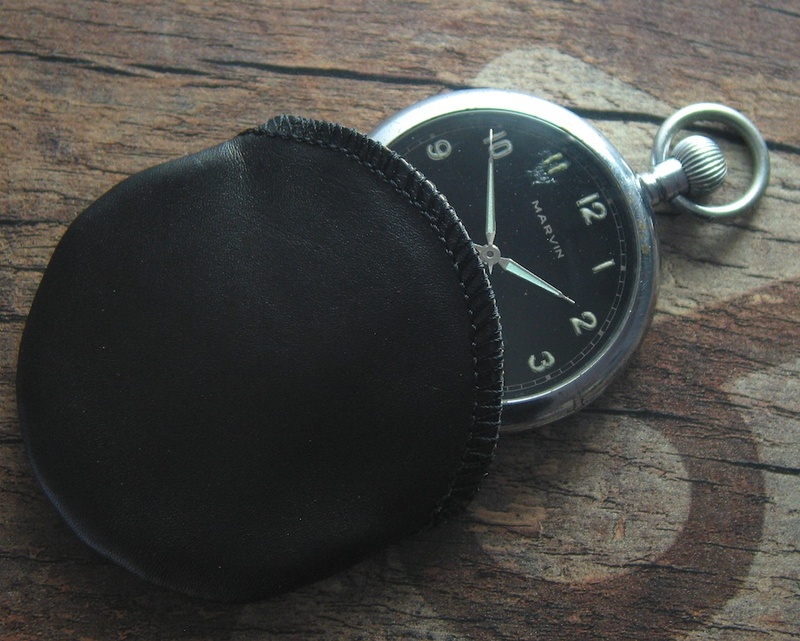 Original Jürgens German made Pocket Watch pouches No 930. Available in 60 mm made for a pp watch of max. 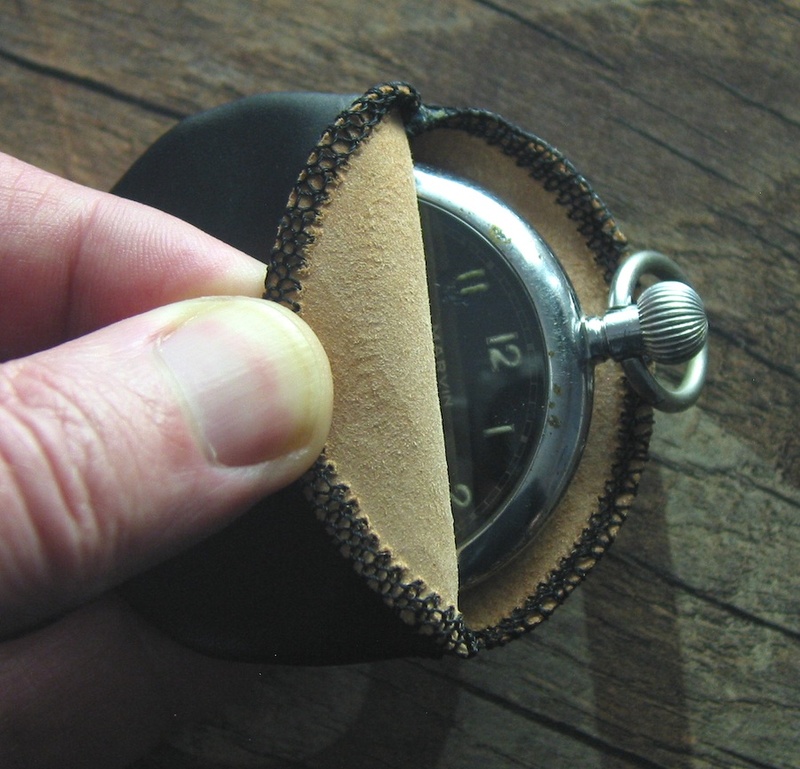 50 mm case diameter, 65 mm made for a pp watch of max. 55 mm case diameter, 70 mm made for a pp watch of max. 60 mm case diameter. made from black calf Leather , soft leather ready to use, the best way to carry a pp watch and protect it from scratches or damage, Note: The pp watch is just for display and not included! 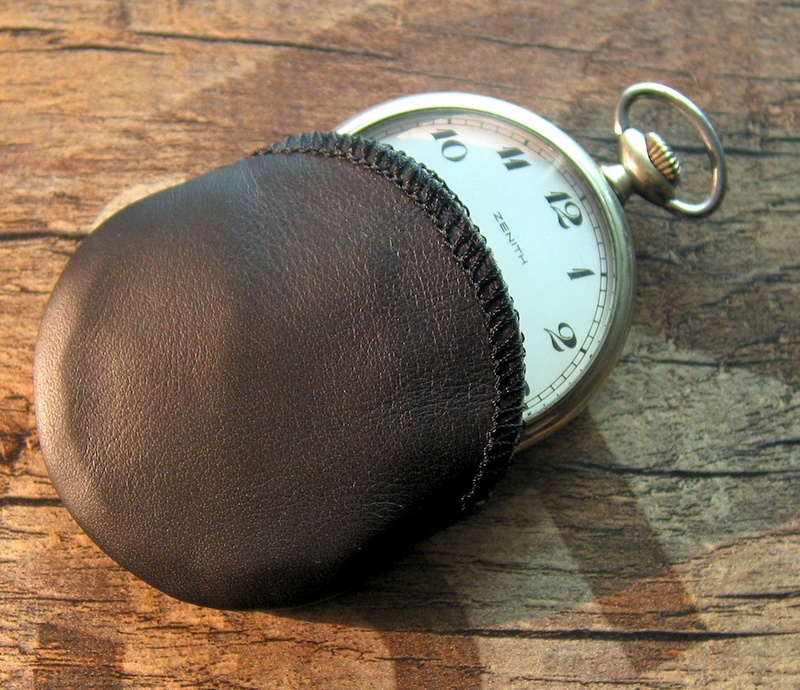 Note: In case you dont see the right one here please email me we have a way bigger number of different pocket watch leather pouches, vintage pouches, belt pockets ect. to offer! Please check the case diameter of your watch before you order? International Shipping overseas is 12,50 US $ by registered airmail. Shipping in Europe depends on the destination,please email and ask? Payment: Paypal please use my e-mail address info (AT) s-parts.de , US $ by wire to my account in NYC or in EURO to our account in germany, swift, bank cashiers check, int. Money order, postal money or cash , in registered airmail letter only please. 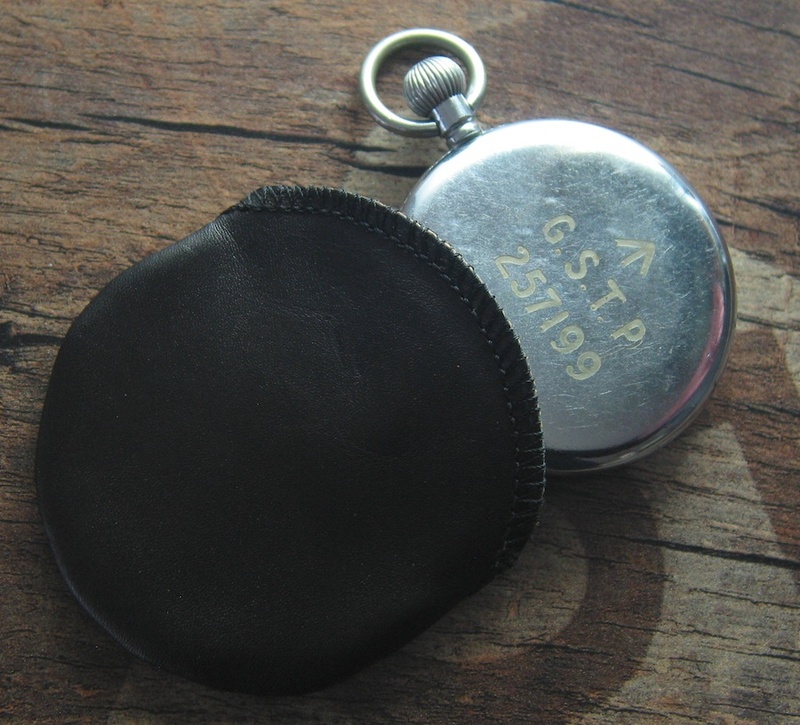 We offer a wide range of other pp watch pouches (+20) and chains, watch straps, bracelets, buckles , deployant clasps, watchmaker tools and Swiss Brand items around watches, please feel free and check them out.